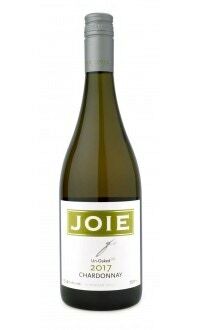 Sorry, JoieFarm does not ship wine to United States. 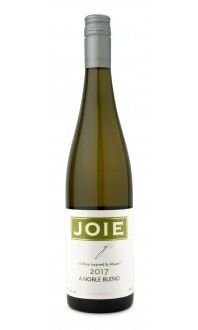 Tasting Note: A delicate nose of apple skin and mineral leads to an intense palate of ripe grapefruit balanced with beautiful, mouth-watering acidity. 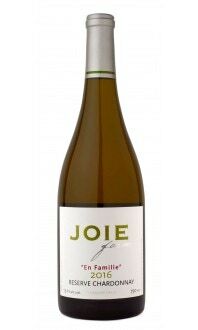 The wine has a persistent, juicy finish with flavours of white chocolate on the back end.